I think crocheting should be enjoyable and beautiful. This afghan is just that. Good and evil granny square afghan is so simple to make yet looks so amazing in a finished project! These blue, brown, yellow, and green irresistible squares are the perfect stash-busting in this project. The linings are made by the change of colors and the beauty of this square is that they look so clean and fresh. HERE is the free pattern. 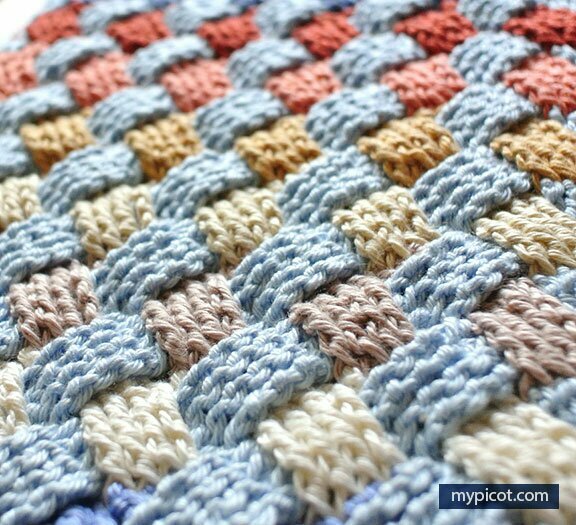 Unlike the traditional stitches this crochet stitch requires you more time and concentration. The pattern is more likely good for upper intermediate crocheter as it involves with some complicated process. However, once you get used to the stitch you’ll be able to crochet this stitch fast. 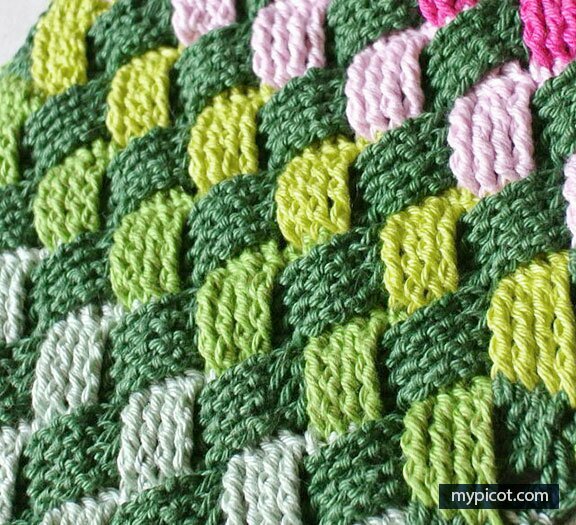 This basket weave stitch is better for blankets, shawls and throws. You could also use this stitch for designing bags, baskets and hats but, it won’t be easy. Choice is up to you. I am sharing this stitch because it looks fabulous. As I think this is a must learn stitch in crochet as the technique is unique. 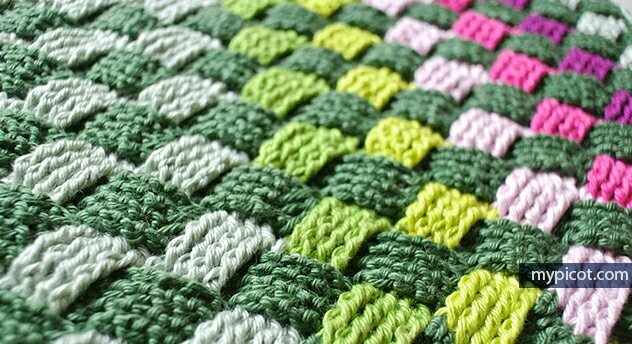 HERE is the tutorial for this Crochet Basket Weave Stitch. 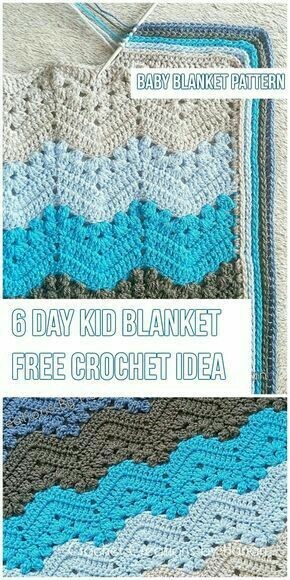 This is a cool and pleasing to the eye kids blanket pattern which is available for free at Ravelry. The pattern is however, a bit complicated so you need to have a perfect understanding of crochet to make this blanket. If you want a larger size blanket, then there’s a guide on how to increase the stitch amount inside the pattern. This is the LINK to this free crochet pattern. Another lovely looking stitch perfect for a baby blanket, afghan or a giant throw. 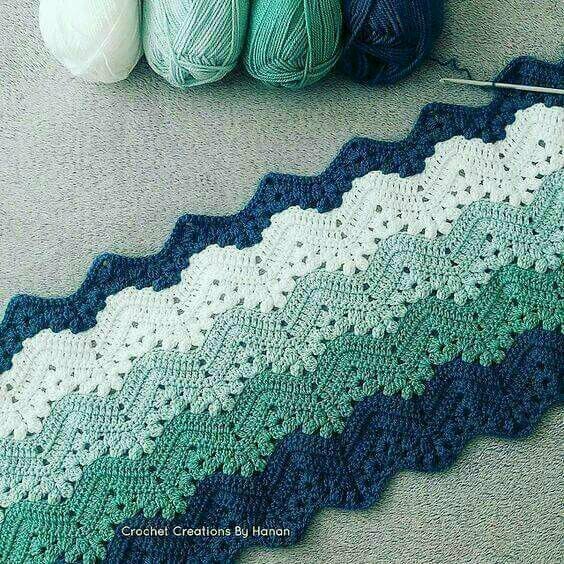 You can combine colours for this afghan but a single colour will work well as the arrow pattern is visible even on a single colour. 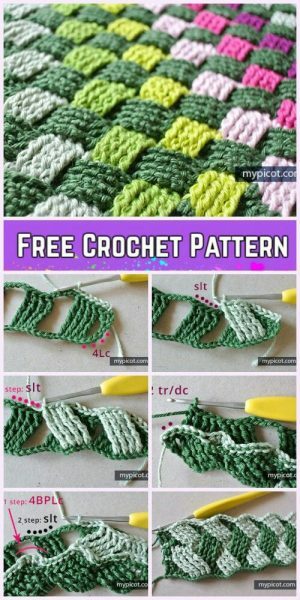 This is a free crochet pattern suitable for an upper beginner crocheter shared by Bernat Design Studio. HERE is the free crochet pattern for thus arrow stitch crochet afghan. You know that babies and toddlers are warm seekers. They always try to wrap around you because you have what they seek, cosiness. If you give them something cute and warm they will surely please. This is a blanket suitable for children who loves to play stuffed animals. When you wrap it, it will warm them and when you roll them up, it will be the stuffed animal friend they want. 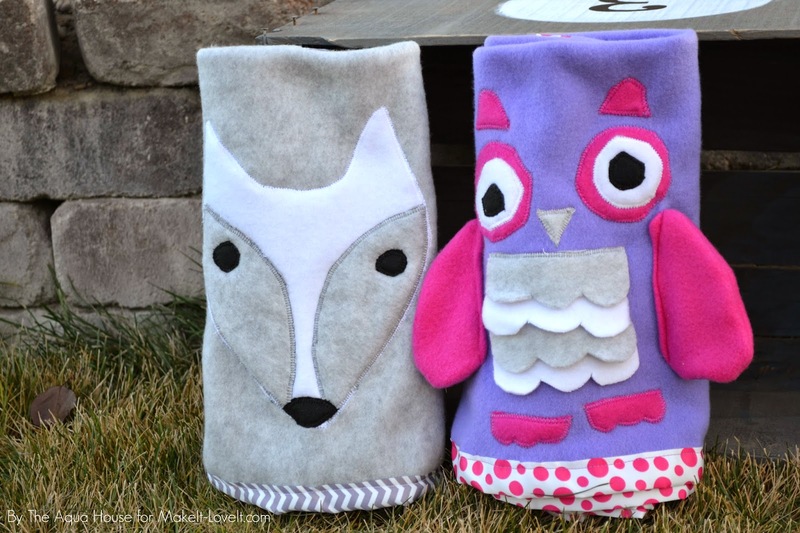 Here’s how you can make this cute blanket ‘toy’. An easy crochet pattern with the cuteness overloaded. Kids love animals. It’s no secret. That’s why I believe that your kids will fall in love with this blanket if you make one for them. And surprisingly this wonderful blanket pattern is available at RedHeart as a free pattern. Darling!